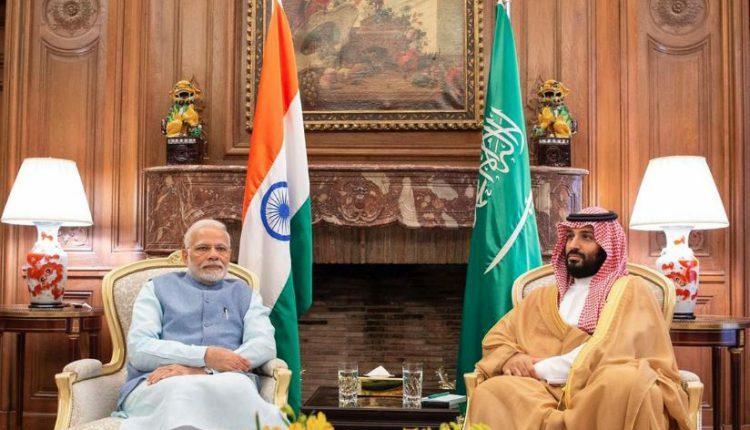 New Delhi: Officials have confirmed that Saudi Crown Prince Mohammed bin Salman will visit India on February 19. On the other hand, it is still not clear yet if Israeli PM Benjamin Netanyahu will visit India this month as India and Israel have not yet been able to find a mutually convenient date for Netanyahu’s visit. 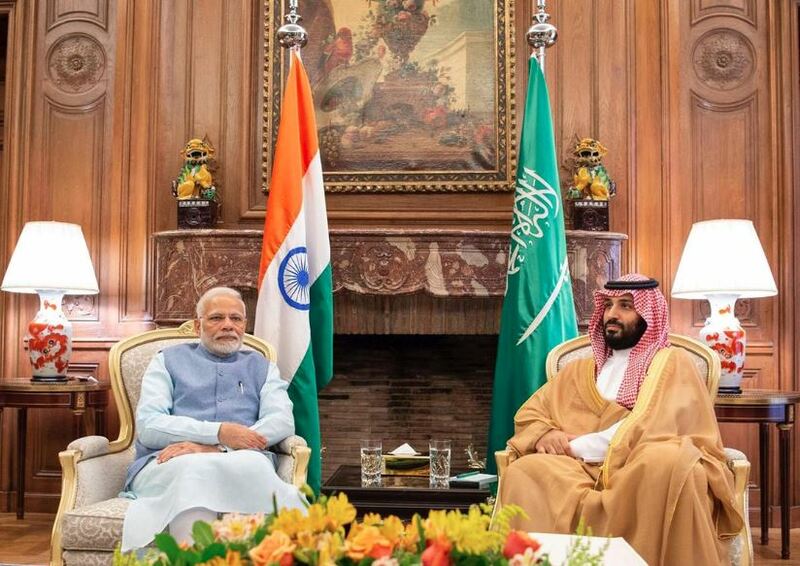 Saudi Arabian Crown Prince Mohammed Bin Salman’s visit to India will be significant as Saudi Arabia is a major energy security provider for India. In 2016, PM Narendra Modi had visited Riyadh and he was honoured with the ‘Sash of King Abdulaziz’, the highest civilian awarded in the kingdom. Notably, Saudi Arabia also is India’s fourth largest trade partner (after China, US and Japan). In 2017-18, India-Saudi bilateral trade increased by 9.56 % to $27.48 billion. During his visit to New Delhi, Prince Salman will inaugurate the new embassy complex in New Delhi. He will be accompanied by a large delegation of ministers and senior officials. Talks will be held between the two nations regarding energy cooperation besides emphasising enhancement of ties across several areas, including IT, health and tourism. Besides India, Prince Salman will also visit Pakistan, Malaysia and Japan this month.